Parking in San Francisco could get very complicated or at least expensive. 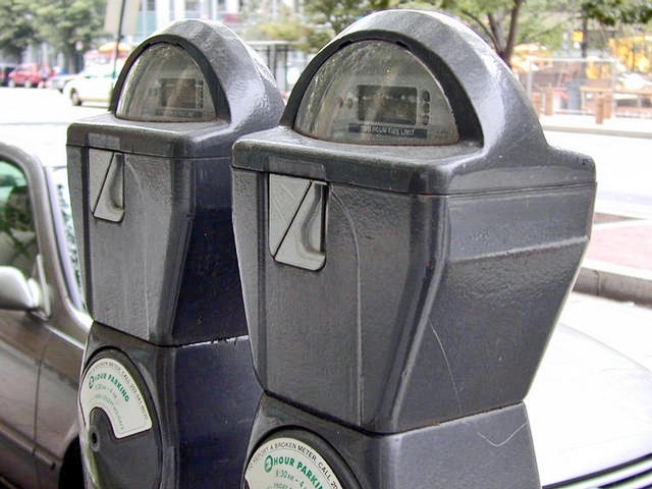 Oakland's plan to extend parking meter hours went into full retreat after getting major pushback, but a parking thinker down at UCLA thinks San Francisco might actually pull it off. The professor says "It's pathbreaking. There's never been anything like it anywhere before. I think they've done the right thing to say, 'we're aiming for an occupancy rate.' You want the spaces to be well used, but readily available." By extending hours in busy neighborhoods to midnight, the City stands to gain a cool $9 mil. Meanwhile, the San Francisco Chronicle says it's an "idea whose time expired," whatever that means.